Experience the best of The Bernard Group in an integrated retail fulfillment service that efficiently addresses your visual merchandising needs. 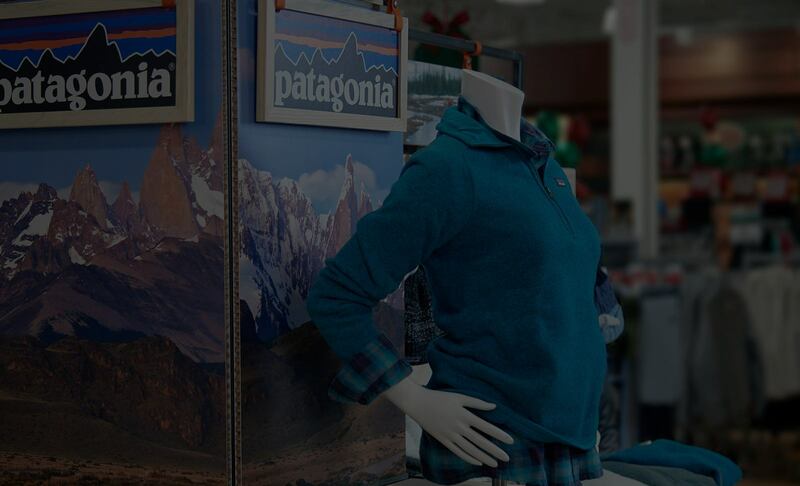 Restock or reshape your retail marketing and promotional demands with an empowering connection to our production floor. Our online ordering software is designed to help consolidate purchases of practically everything needed to run a business including POP signage, bags, receipt rolls, branded uniforms/apparel, window graphics, visual merchandising displays, new store opening (NSO) kits, etc. onto one secure interface to save time, money and increase sales.